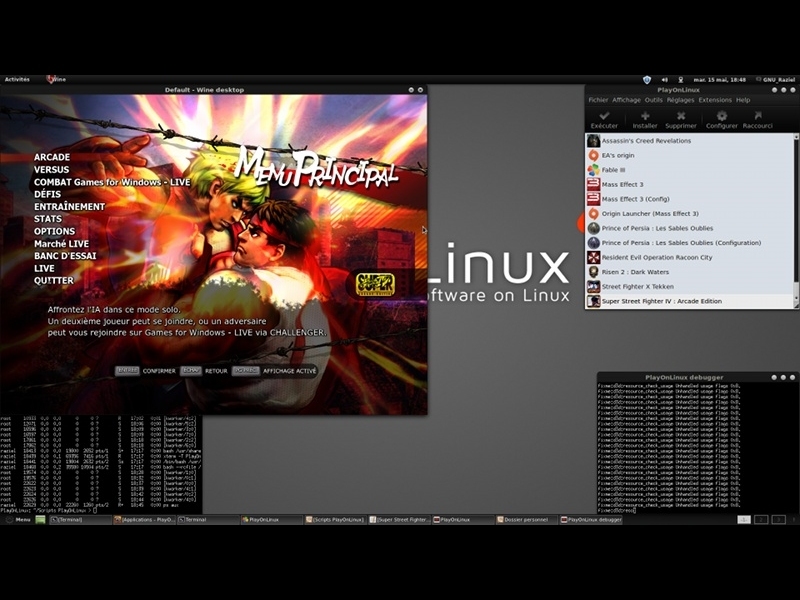 Super Street Fighter IV : Arcade Edition - Unterstützte Software - PlayOnLinux - Run your Windows applications on Linux easily! 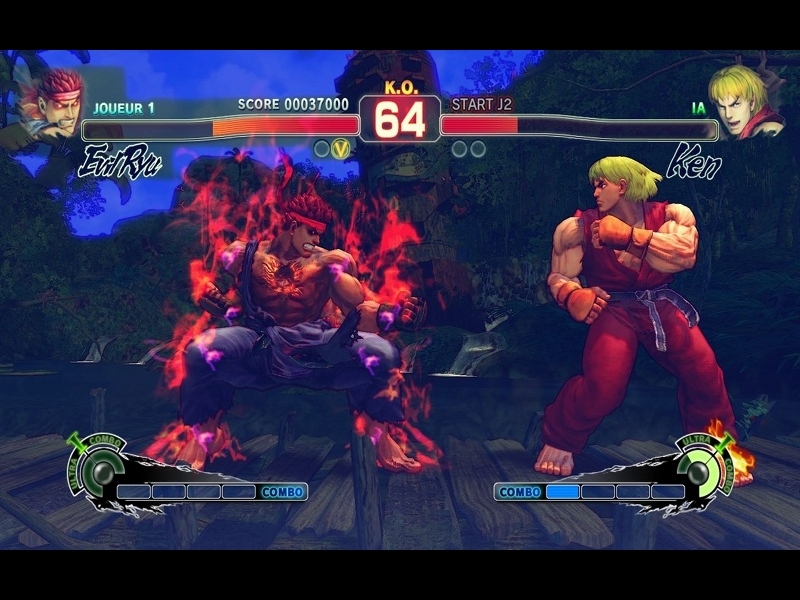 Super Street Fighter IV Édition Arcade comprend 39 personnages tels que Ryu, Chun-li, Juri, El Fuerte et Rufus, tout en ajoutant 4 nouveaux personnages en incluant les combattants des précédents Street Fighter comme Yun, Yang, et Evil Ryu ainsi qu'Oni. 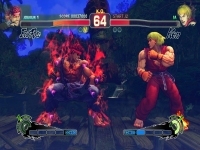 Super Street Fighter IV Arcade Edition features a roster of 39 characters. This includes characters from the original Street Fighter IV such as Ryu, Chun-li, El Fuerte, and Rufus, while adding the 10 characters from Super Street Fighter IV and 4 new characters, including classic combatants Yun, Yang, and Evil Ryu as well as the all-new Oni. TITLE="Super Street Fighter IV : Arcade Edition"
POL_Shortcut "SSFIV.exe" "$TITLE" "$TITLE.png" ""
Have had this Ultra Street Fighter IV version of this game since it came to Steam about Oct 2015. Best playonlinux wine version for my particular hardware combination has been 1.7.4-CSMT (32-bit as 64-bit version wasn't selectablce AFAICT in re to this game or perhaps in re to Windows verion of steam w/in playonlinux even though I could download it. Haven't tried every last possible wine version since would be way too daunting. Only other tested versions were 1.54 xliveless... mentioned by a previous commenter here (didn't work probably b/c game isn't totally the same or b/c of HW differences), and 1.5.3 xliveless... (which I believe was the default on POL 4.2.10 I am using). Since none of those worked for me, I tried the last version I remember having relative success with (1.7.4-CSMT). Game runs relatively good considering my HW limitations (52-67 fps in in-game benchmark) & should no doubt run smoother on newer pc or perhaps if I overclock the CPU. Audio is correct. In-game videos (FMV's) don't display b/t matches as neither does the Nvidia logo at start but the game is spot on otherwise. Should run 60 fps on much more capable/newer pc. Resolution is at 1680x1050. Need more powerful setup to play online w/minimal lag. Run your instance and and install Street Fighter in steam. My bad, the installer is working fine. You must choose instal from steam when it asks to you. And when the installation process ends, open steam and download the game.